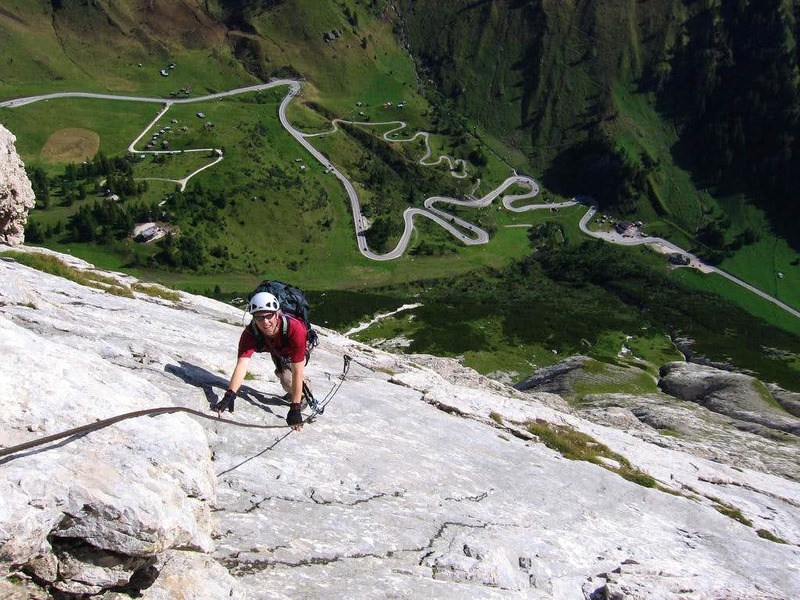 Tomorrow I am off to the Italian Dolomites with friends for via ferrata fun. Hope to do the Eterna Brigata below. Info. Have a care. For although falling may do little harm, stopping’s a real *****. Meanwhile, the eastern aspect of Adnan presents an interesting challenge. 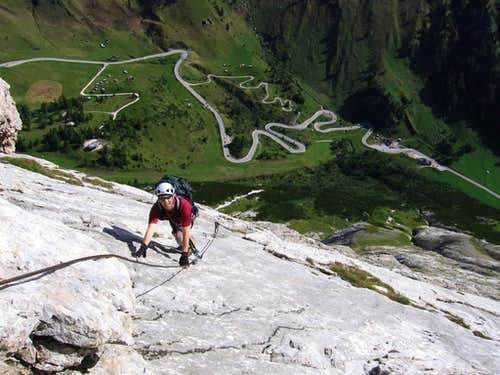 I had a dream about rock-climbing last night - I'd forgotten until I saw your photo. I haven't done it since my youth, and I'm too arthritic now, not to mention unfit. I recently read a biography of Schrodinger, by John Gribbin, who was into high altitude sports despite being a pipe-smoker and having lifelong issues with tuberculosis. Doing extreme sports are one of my dreams. Rock climbing is totally one of them. Hope I can experience this in the near future. Not for me. I get vertigo wearing thick socks.